Starting March 27, T-Mobile is again offering a free season of MLB.TV to customers. The offer is valid March 27 through April 2 in the T-Mobile Tuesdays app. If you’re curious if your account is eligible, so long as you can claim T-Mobile Tuesday gifts, you can likely claim this. 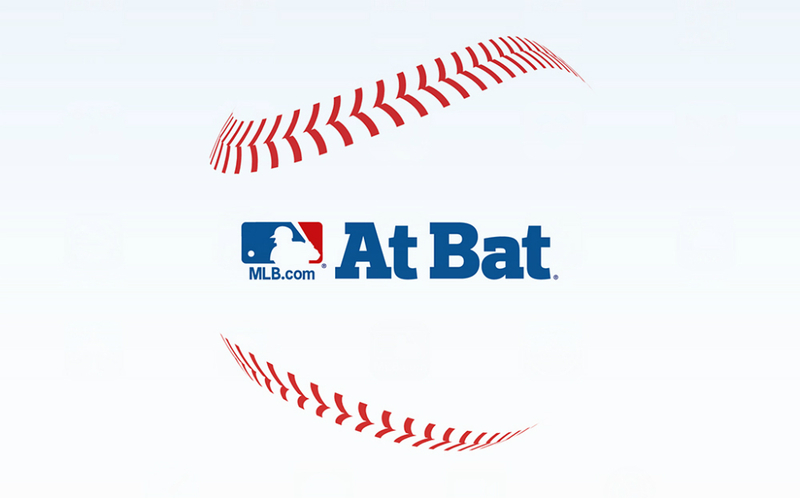 Simply open up the app on March 27, redeem the offer, then create your new MLB.TV account to start watching baseball. Here’s the small print, some of which is very important if you’re an existing MLB.TV subscriber or if you plan on sharing this with anyone that’s not on the T-Mobile network. Must be connected to T-Mobile’s network to sign up; redemption not available over Wi-Fi or while roaming. New 2018 MLB.TV subscribers only; current subscribers must cancel by 8:00 p.m. ET on March 23, 2018 to be eligible. Access from max 10 devices; not for use on other carriers’ wireless devices. Speaking from personal experience, if you redeem this offer and want to share it with someone (your wife, boyfriend, etc. ), ensure they do not connect to the service on a different carrier’s network. That will void the terms and T-Mobile will shut down your MLB account. It’s not fun and you lose out on a great offer. This offer goes live March 27, so get ready!